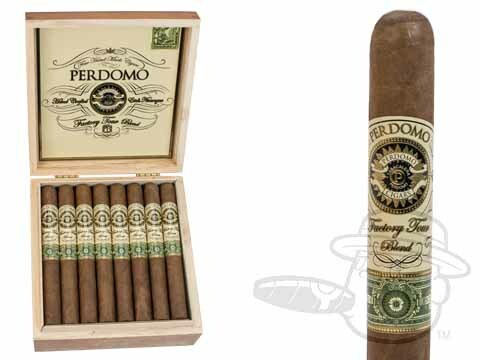 Once reserved exclusively for folks fortunate enough to attend a tour of Tabacalera Perdomo in Nicaragua, the legendary Perdomo Factory Tour cigars are now available for all to enjoy. Perdomo Factory Tour Blend Maduro features rich Nicaraguan Condega and Esteli tobaccos under a Maduro wrapper grown in the potent soils of the Jalapa Valley. 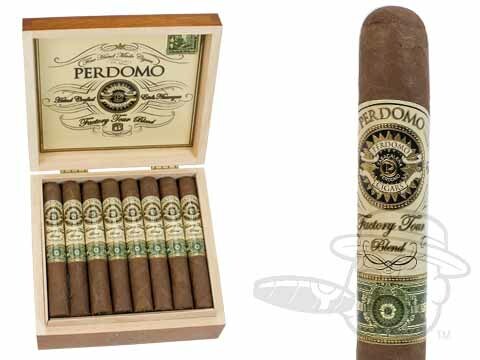 This Nicaraguan puro delivers tones of cocoa, coffee, earthiness, nuts, and peppery spice for an exciting, well-rounded smoke with complex character. 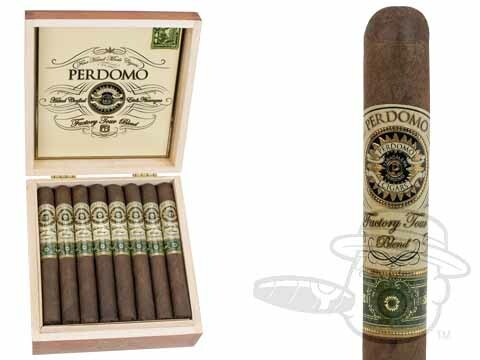 An elegant Ecuadoran Connecticut wrapper leaf hugs a Nicaraguan binder from the Jalapa Valley and lush long-fillers from Esteli in the Factory Blend Connecticut cigar. 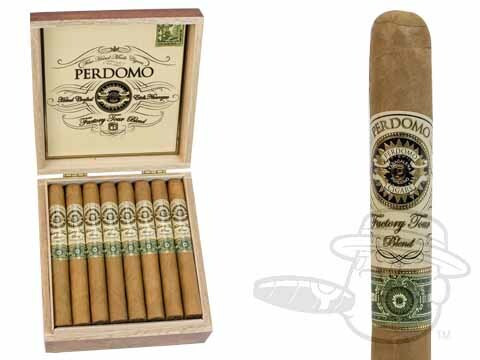 Order your box now and treat yourself to a true taste of the Perdomo factory whenever you're in the mood for some real stogie magic.